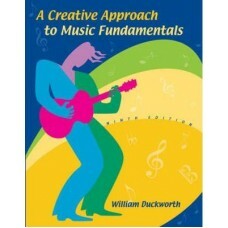 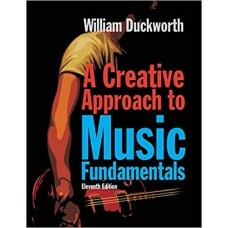 Internationally renowned composer William Duckworth explores the fundamentals of music in this creat.. 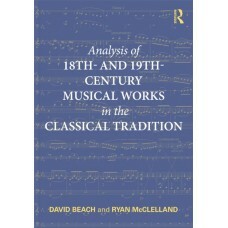 Analysis of 18th- and 19th-Century Musical Works in the Classical Tradition is a textbook for upper-.. 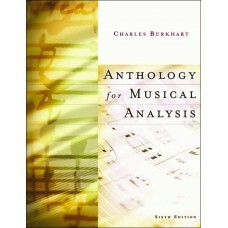 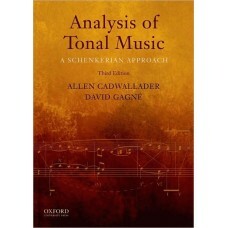 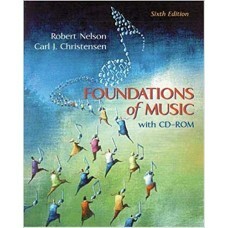 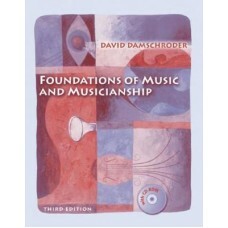 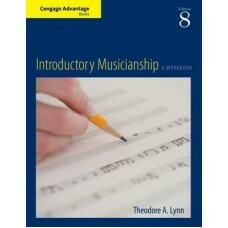 Analysis of Tonal Music: A Schenkerian Approach, Third Edition, is a comprehensive, logically organi.. 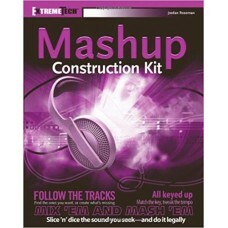 Here are some sound ideas. 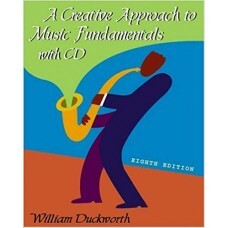 Wonder what would happen if the Big Band sound crashed into heavy metal? 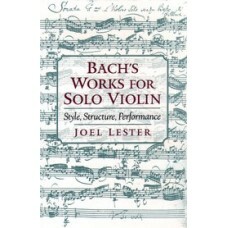 ..
J. S. Bach's sonatas and partitas for solo violin have been central to the violin repertoire since t.. 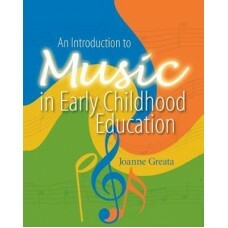 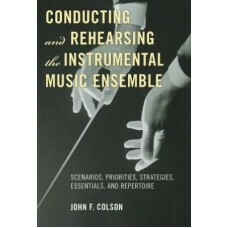 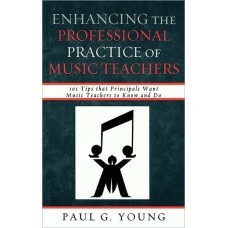 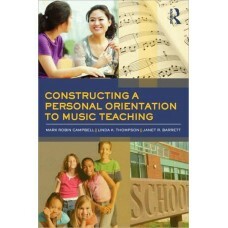 Conducting and Rehearsing the Instrumental Music Ensemble is the most comprehensive guide on the reh..
Constructing a Personal Orientation to Music Teaching promotes inquiry and reflection to facilitate ..